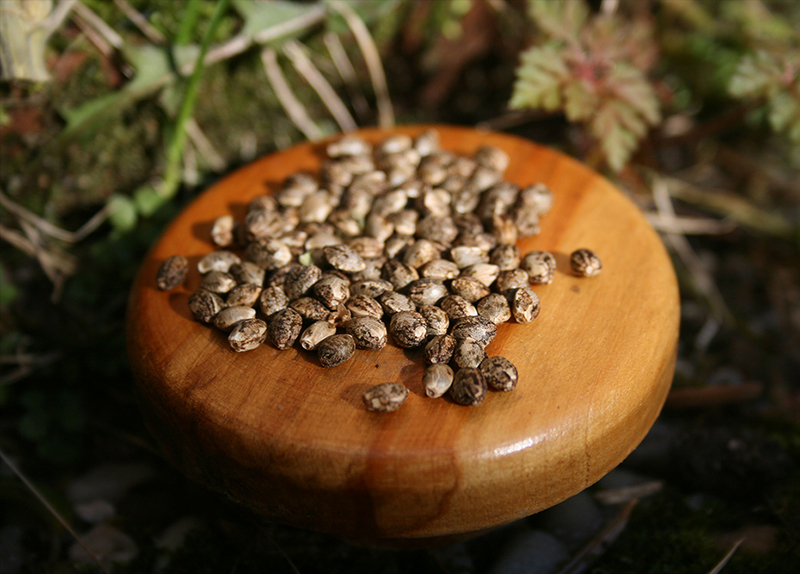 Sale of cannabis seeds as souvenirs or as collectables. Plant breeding is the art and science of smoothly combining the traits of the plants in order to produce desired outcomes. The selection process needs to account for factors such as yield, flowering time, and most importantly resin content, flavour and sturdiness. Only then true quality can be seen in the offspring.